(autoinsidernews) - Audi's Q7, A8 and A6 models can now be equipped with an iPod connection, which allows the iPod to be operated via the MMI system and the multifunction steering wheel. 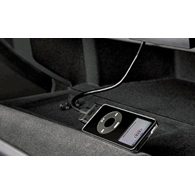 The Audi music interface includes a storage compartment for the iPod and the accompanying control unit, both of which are integrated in the glove compartment on A8 and A6 or in the rear center armrest (Q7). The iPod can be fully operated via the MMI, with artist, track and album displayed on the MMI monitor. In Germany, the Audi music interface is available at a price of 240 euros. 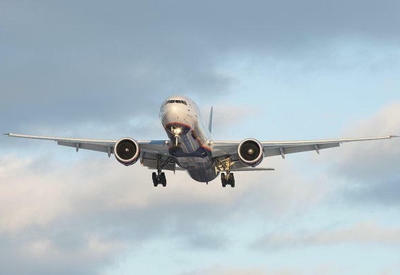 The system will also be available as a retrofit option from the beginning of 2007, reports Trend. iPod itegration is also available for the A3, A4 and TT model lines, and is operated via the radio or navigation system.